A wheelchair basketball introductory clinic for referees and classifiers has been held in Malaysia’s capital Kuala Lumpur as part of preparations for the 2017 Association of Southeast Asian Nations (ASEAN) Para Games in the city. The clinic was organised by the Malaysian Wheelchair Basketball Federation (MWBF) in conjunction with the Paralympic Council of Malaysia and International Wheelchair Basketball Federation (IWBF) Asia-Oceania Zone (AOZ). It was led by Australia’s Matt Wells, AOZ technical officer and IWBF international instructor, and aimed to introduce current basketball officials to the wheelchair game. The 13 participants, who came from countries such as Indonesia, Japan, Malaysia, Myanmar and Singapore, spent time in the classroom looking at the minor rule differences that exist between the IWBF and the International Basketball Federation (FIBA). Other matters considered were classification, the contact principles of wheelchair basketball and three-person mechanics. Participants also had the opportunity to get into a wheelchair and learn some of the skills involved in maneuvering while controlling the ball and attempting to avoid other players. 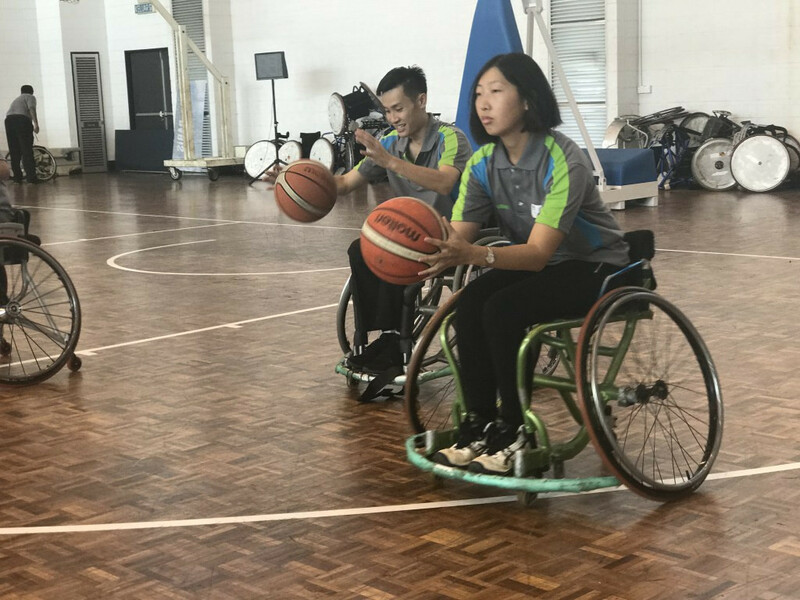 The clinic was held in conjunction with the First Series of the Malaysian Wheelchair Basketball League, which provided an opportunity for all participants to officiate some games and put their learnings into practice. The 2017 ASEAN Para Games are scheduled to take place from September 17 to 23. Sixteen sports have been confirmed for the ninth edition of the event, including wheelchair basketball. Archery, athletics, badminton, boccia, ten-pin bowling, chess and cycling will all feature, alongside both five and seven-a-side football. Goalball also made the cut with powerlifting, table tennis, wheelchair tennis, swimming and sitting volleyball completing the list.